This modern and stylish chalet, with state of the art gym, entertainment room and swimming pool, is the perfect base for an indulgent ski holiday. 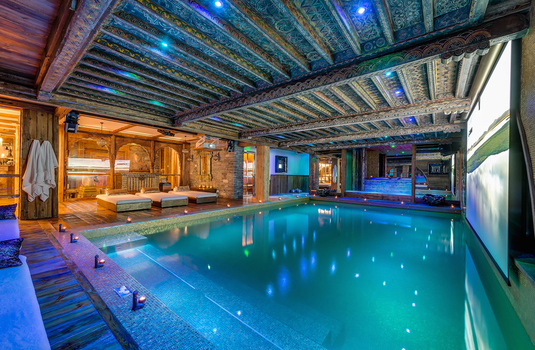 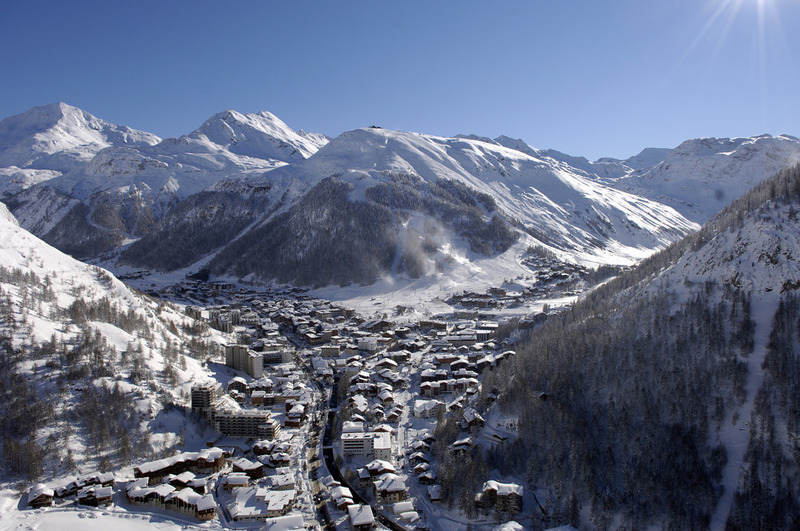 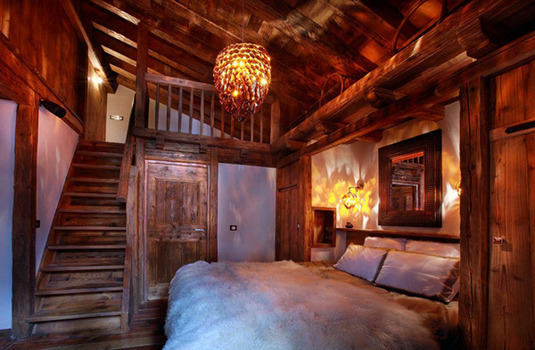 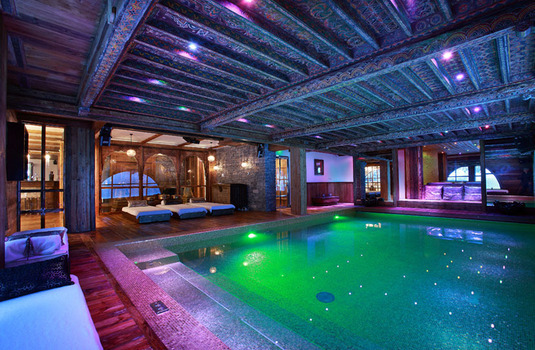 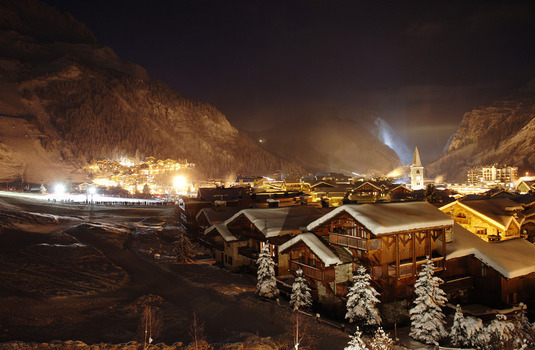 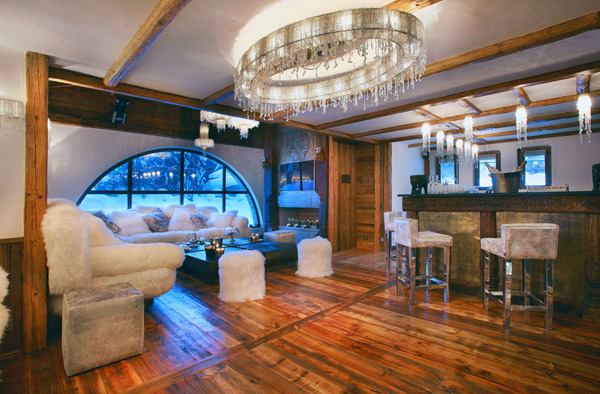 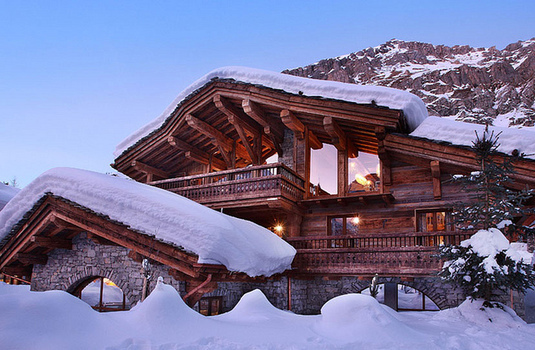 As an exceptionally luxurious, newly built chalet in Val d'Isere, the Chalet Marco Polo offers the ultimate accommodation in terms of style and location (situated in the heart of Val d'Isère yet set back from the main road). 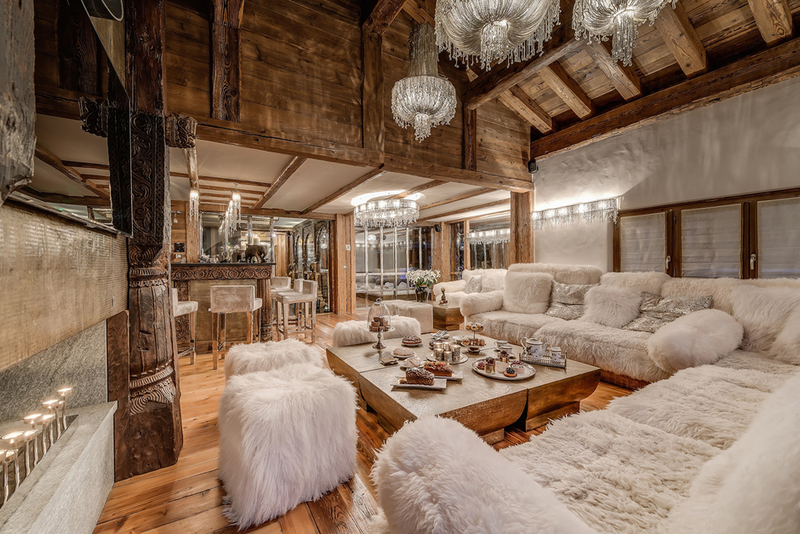 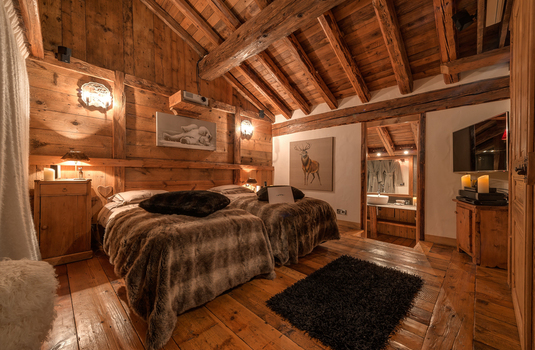 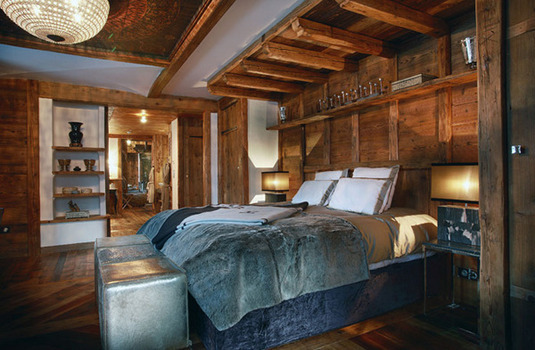 Combining contemporary and traditional materials to create a unique interior, you'll not find another chalet like this 1,000m² Alpine chic property that comfortably sleeps 12 adults and 2 children in six beautiful ensuite bedrooms. 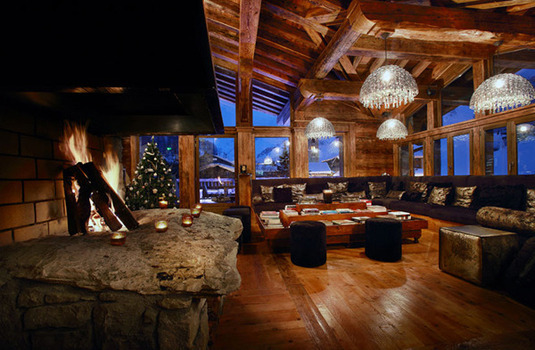 The expansive, open plan living area is set around a central fire place and opens out onto a large balcony area that offers panoramic views and an outdoor kitchen. 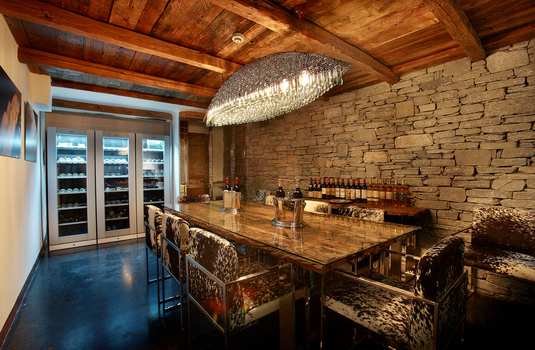 The bar area is perfect for that pre-dinner cocktail and the cinema screen discreetly drops down from the high beams. 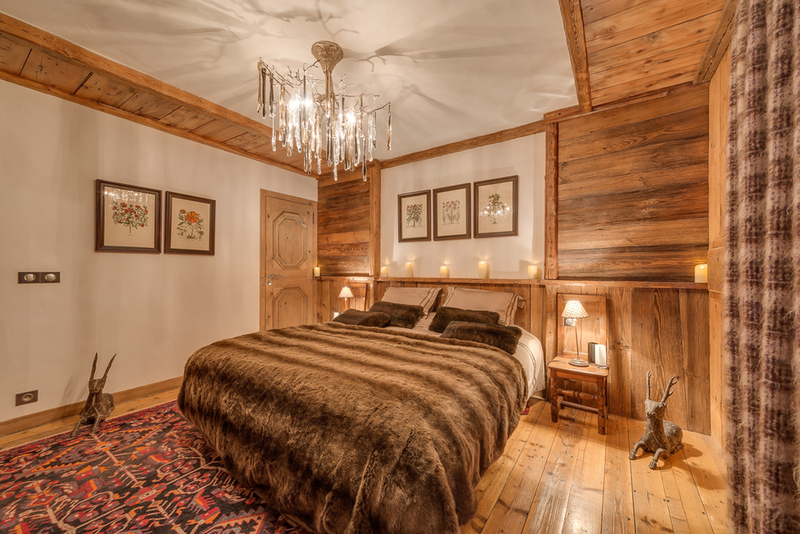 The entire second floor of this chalet is dedicated to relaxation, with a spacious pool, hot tub and adjoining relaxation area with bar and fire place. 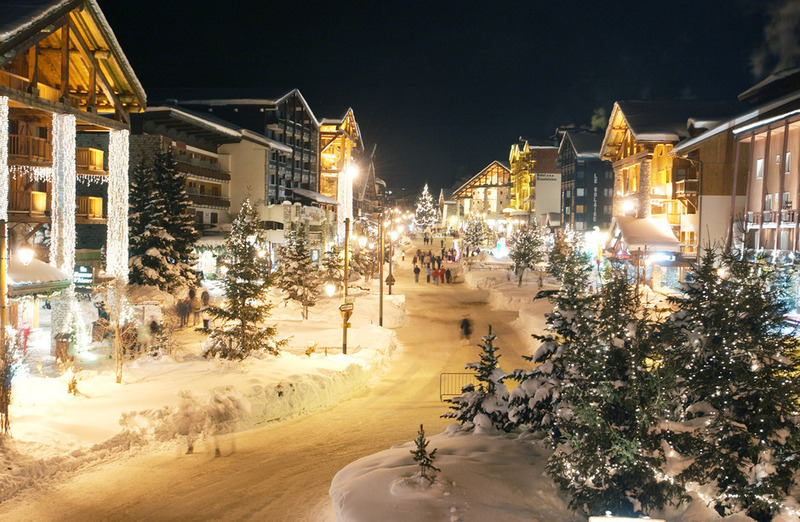 Descending from there into the heart of the chalet to the cave and fromagerie, which are perfect for wine and cheese tastings. The games and entertainment room comes complete with a pool table and darts board. 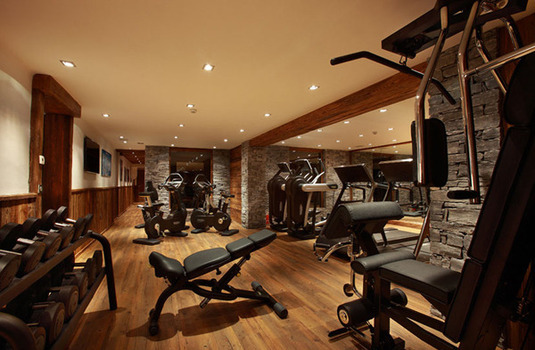 The techno gym has two of everything, so you can workout in pairs. 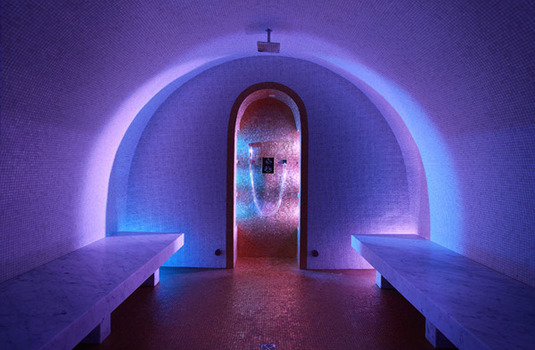 The classic massage room sits next to the automatic hydro massage room. 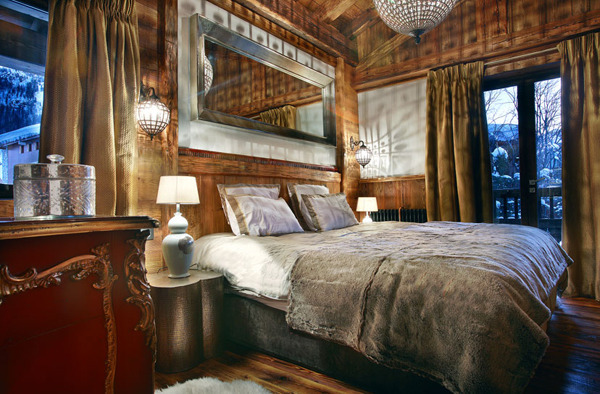 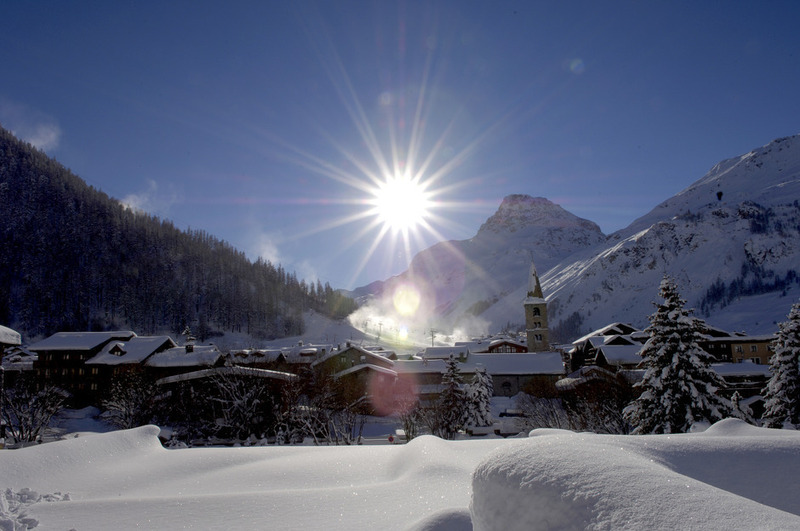 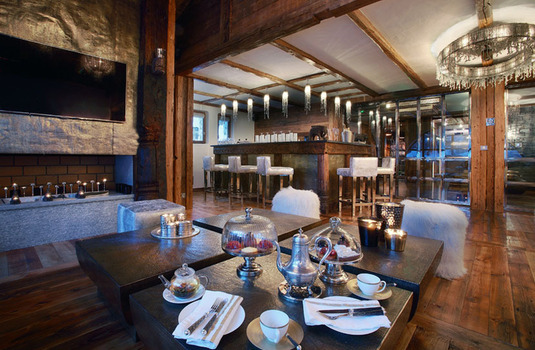 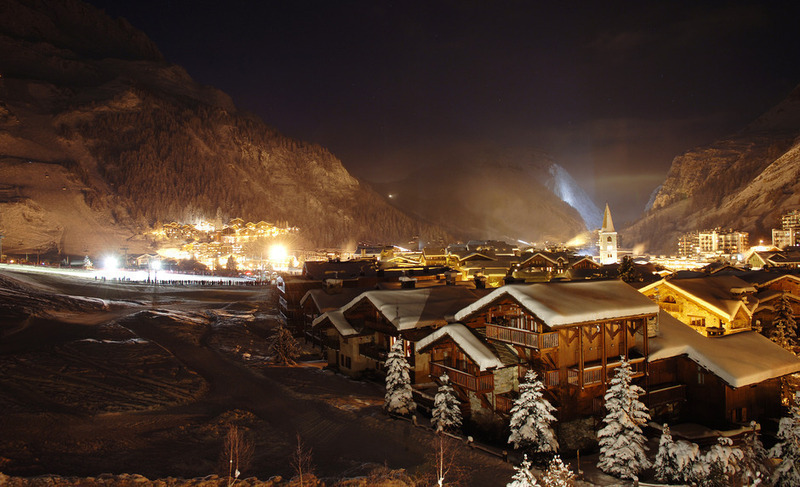 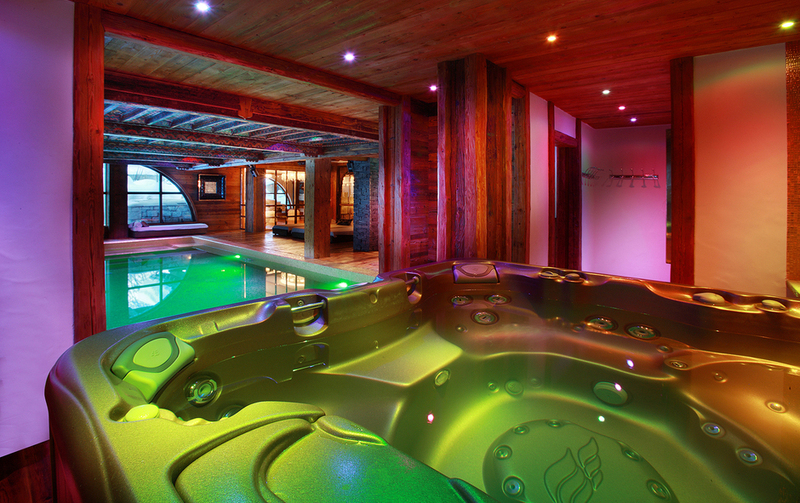 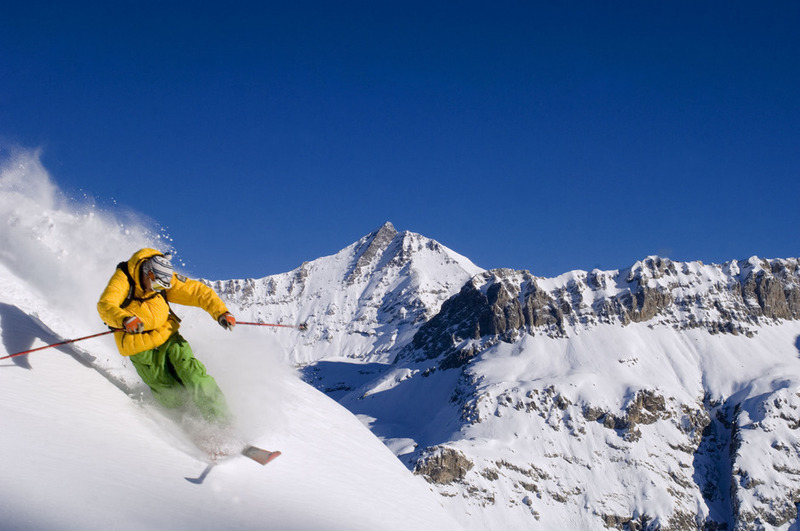 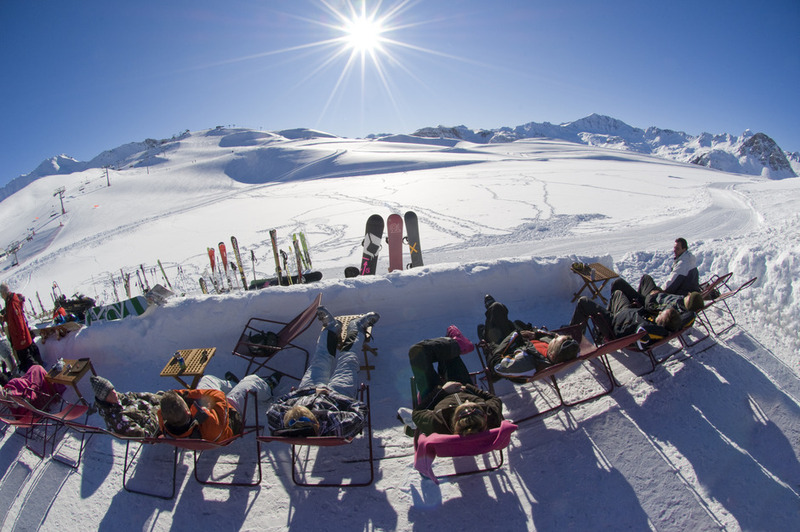 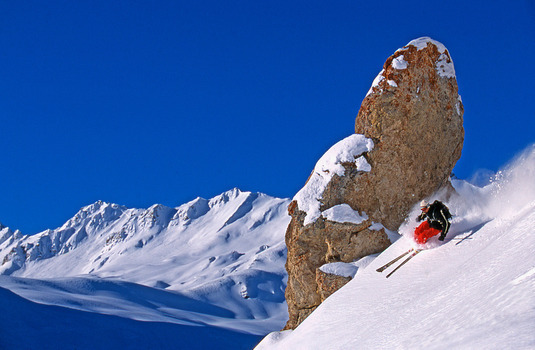 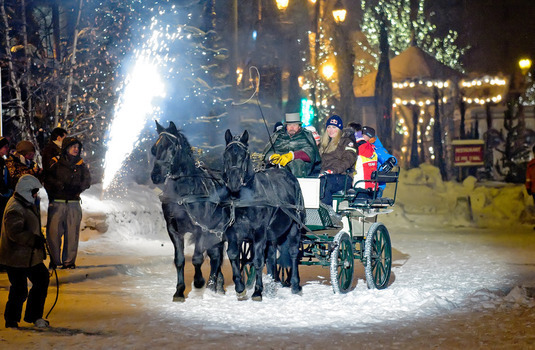 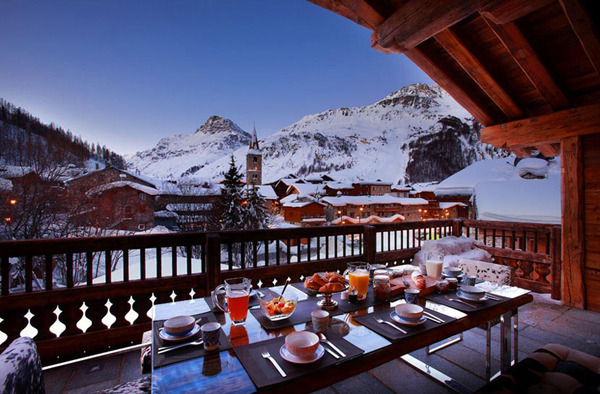 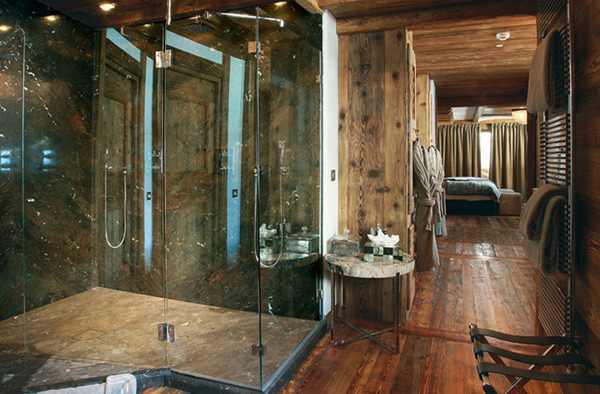 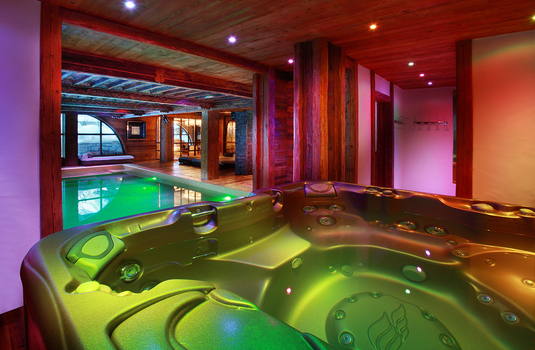 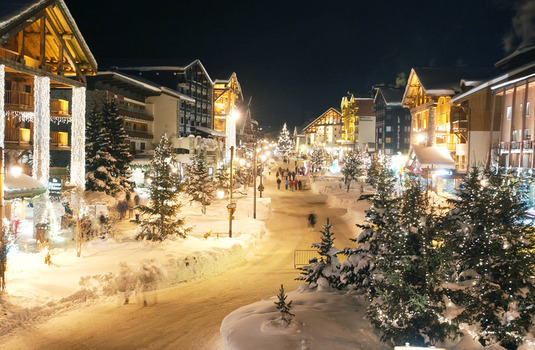 With everything in the Chalet Marco Polo tailor made, you'll find here the ultimate luxury ski experience and more.